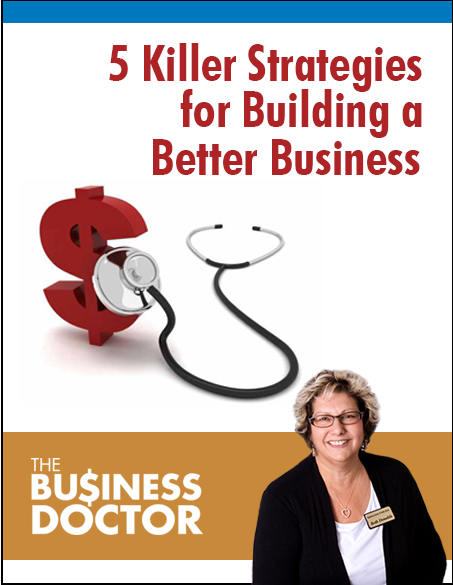 Download the e-book and get a FREE 30-minute business consultation. I’m Beth Donalds – the Business Doctor, and I’m passionate about what matters most to you: creating a healthy future for your business. Beth Donalds, MBA, CPA, is a veteran finance and operations professional whose practical approach has helped countless entrepreneurs and business owners translate their vision for success into a reality. After working ‘in my business' and not 'on my business', I knew that it was time to call Beth Donalds. Within one year, Beth established an action plan for Hype to win more reoccurring revenue accounts, defined clear strategies to target my ideal clients, and created accountability metrics to make sure we stay on track. 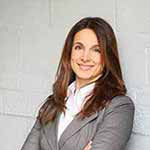 Beth is the COO that every small and growing businesses needs! Jay Brunn, L.K.B. Meats Inc.
Beth has helped us achieve great results with our business. She also exemplifies someone of the highest integrity. Beth is not only intuitive in her abilities to root out difficulties and positives in a business but has helped us grow our business. We now have millions in sales and Beth has always helped us figure out the bottom line. Any recommendation that Beth has made throughout the many years as our business accountant has been spot on and extremely proactive. She is an extremely honest, talented professional who I deeply respect and trust. She is a great asset to have working for any company. Over the past 10 years I have been involved in many businesses, and I have always sought Beth’s sound advice. Beth has provided professional counsel in which she both supported my goals, yet challenged some of my assumptions, asking me questions no one else did. Along with being a sounding board, she presented me with “best practices” yet also found simple “work-a-rounds” to help me solve day-to-day problems. Beth is an accomplished business consultant who I highly recommend. Beth has put my “overwhelm” about money awareness, organization, and control to rest. I now know how to handle income, expenses and taxes with greater focus and clarity. She advises, guides and supports with respect and compassion and yet with a very clear and direct business acumen that is necessary and essential for every business owner. 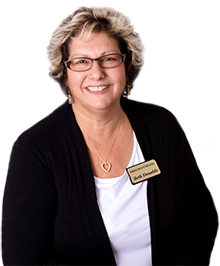 Having Beth as my private COO has helped make my practice an economically thriving business. 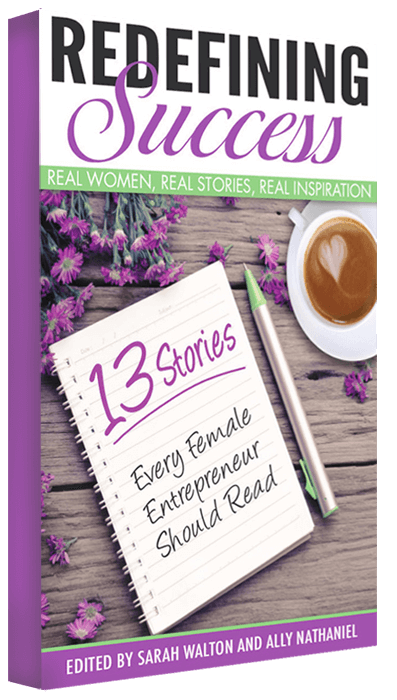 Follow Beth and others on their adventures through the business world in Redefining Success: Real Women, Real Stories, Real Inspiration. Available now through Amazon! While making money is a key goal for most, many women have come to realize that health, happiness, growth, and mentoring others are equally important in the overall equation of success; and that success rarely means the same thing for women as it does for men. With that in mind, 14 female entrepreneurs have come together to share their intimate success stories to inspire more women to take the steps toward financial independence and personal success. This book offers a unique point of view through the adventures, struggles, and joy these women experienced on their roads to success.